We offer sessions that are not only 1 on 1, they are personal! Personal training is offered in 2 venues; Hobart sessions are based at Friends for water based training, Geilston Bay for land based personal training in our private, purpose built studio. Personal training with Jo has a holistic feel – its a partnership towards improved health and fitness, a management of lifestyle issues, a recognition of who you are and what works for you (and what doesn’t). Jo has a special interest in women’s fitness and most of her clients prefer a female personal trainer, with real life experience and a diverse professional development history. There’s a combination of the latest in physical training techniques, coaching you to find great life balance and the right advice around your food. You wont find shakes or meal replacements – we are proudly PROFOOD – we eat real food and we will help you find the right food for your lifestyle and cooking ability. 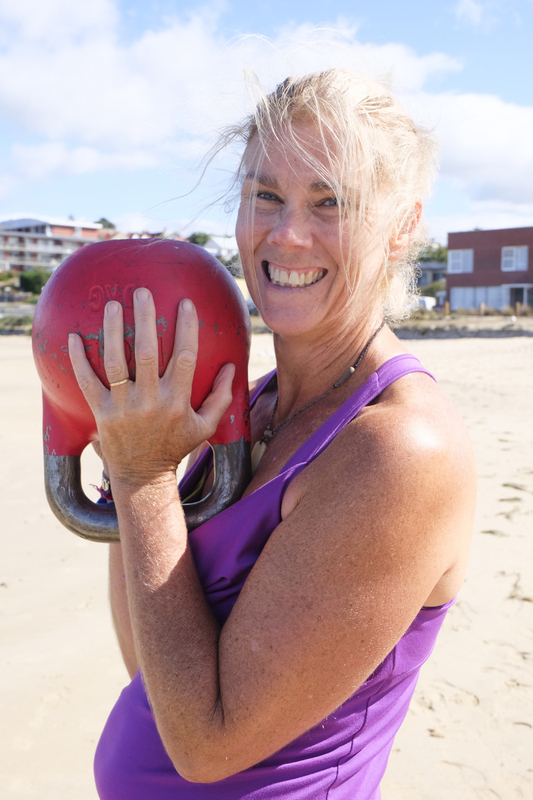 Jo has many personal training clients from all around Hobart with various complex problems following birthing such as pubic symphysis dysfunction, abdominal separation, sacro iliac joint issues and pelvic instability. If your pelvic floor is not what it used to be but you’d like to be a healthy, active mum Jo can personally tailor your program to suit. If you have digestive issues that you just can’t resolve we can determine whether you will benefit from food sensitivity testing and we offer this service to all and any of our clients. Additionally we offer hormonal testing to measure levels or the stress hormone cortisol and we will work with you to create a lifestyle to manage stress and recover from feelings of exhaustion. So you can see we offer so much more than the workout. 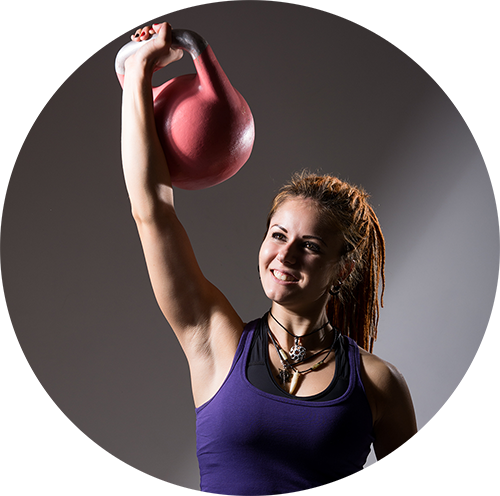 Contact Jo today to find out more about how personal training can help you meet your goals. Like to do some personal training with Jo Cordell-Cooper? Here’s more about the benefits. One on one personal training is a premium product. Indoor and outdoor training venues are available, as well as water based PT. “I have been participating in Personal Training with Jo now for 4 months & am amazed at how fantastic I feel. My level of fitness was quite good when I began & I have gradually increased this level through a great variety of work outs using very limited fitness equipment, in fact most people could do this in their local park/oval. I have lost cm’s from different areas of my body and the most impressive thing for me is I have remained injury free for the entire time and I feel great. I have recently enrolled in Jo’s Circuit 360 twice a week and find the short, sharp intense work out to be fantastic & although sometimes challenging its very enjoyable. My muscles always remind me the next day I had a great work out the day before! In summary if you are considering Personal Training you can’t go wrong with Jo , JUST DO IT!! – YOU WONT REGRET IT………” says Lisa Neal in 2012. Lisa trained with me for almost a year and left following foot surgery. She returned again in 2014 for more personal training, and together we completed an endurance walk in 2015. Lisa returned again for water based PT and Aqua Bootcamp. Lisa’s use of Active Solution services highlights the ‘all ages – all stages’ approach.